Dr. Mandel prides himself in considering each of his patient’s individual needs to tailor their treatment. He works with a caring and attentive staff who assist him in this process. Dr. Mandel has been performing oncologic and general surgery for over 27 years and uses the most up to date methods. As a breast surgeon, Dr. Mandel relies on a unique undergraduate dual degree in both science and studio art. This experience, along with his formative training while at Yale’s Department of Surgery is especially suited to breast surgery where the surgeon effectively removes cancers while providing the best possible oncoplastic (cosmetic) result. 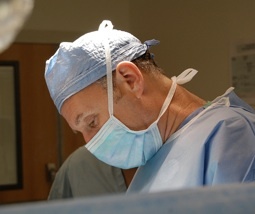 As an abdominal surgeon, Dr. Mandel approaches cases with education that is based in both minimally invasive (laparoscopic) as well as traditional (open) techniques. This offers the patient who requires complex procedures an advantage as the doctor can make use of both concepts to optimize outcomes. 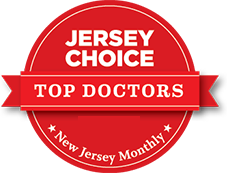 Dr. Mandel’s knowledge and experience, as well as his compassionate demeanor will provide you with comfort and confidence during your surgical care. Dr. Mandel has been in practice at Overlook Medical Center for over twenty-five years. 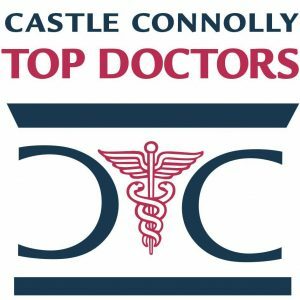 (recently named a Top 100 Hospital by Health Grades ) in Summit, New Jersey where he is the Cancer Liaison to the American College of Surgeons. He was one of three physicians honored at last year’s American Cancer Society Diamond Ball for his lifetime commitment to cancer patients in the area. Dr. Mandel is part of the Carol G. Simon Cancer Center/Atlantic Cancer Care team and is the surgical representative to its Breast Leadership Program. 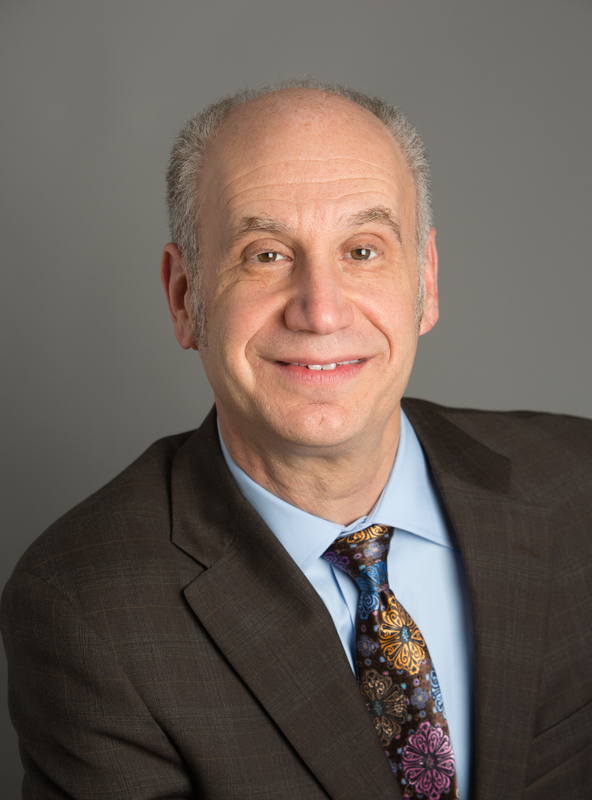 Dr. Mandel was recently appointed the Medical Directer of Community Oncology Development at Overlook. He is excited to participate in extending the outstanding cancer care and treatment rendered at Overlook to an even larger area to help even more people in the greater community. Dr. Mandel’s office is on campus at Overlook and he operates and sees patients solely at this location five days a week. Dr. Mandel is excited to announce that he recently joined the growing number of physicians who are directly affiliated with Atlantic Health System, so that his patients care can be more efficiently cared for and have the power of a comprehensive medical center available to them. Dr. Mandel will have all patient’s test results and Doctor reports that were done through Atlantic and its affiliates at his finger tips through Epic, electronic medical records, for each appointment. Dr. Mandel may choose to perform Breast Ultrasound and Ultrasound Guided Breast Biopsies as an adjunct to his exam in his office during clinic. The Doctor sees patients by appointment in his office in the MAC II building adjacent to the Medical Center and does his best to make himself available on non-clinic days and off hours for urgent and special consultations when required. The office is open five days a week from 8am to 4pm. All major insurance plans are accepted. Dr. Mandel’s professional office staff is available to provide you with a warm and personal experience each step of the way from scheduling, to insurance pre-certifications as well as to answer your questions before and after your procedure. In an age when Doctors and patients are losing their individuality, I along with my team in the office, Lisa, Gina and Grace, strive to make each of our patients’ journeys to health tailored to their own unique needs and therefore, a very personal experience.